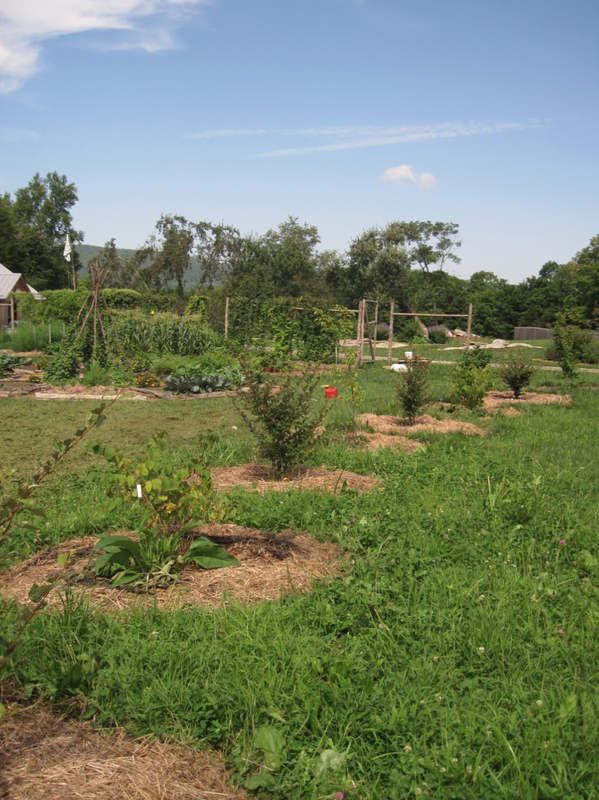 AppleSeed Permaculture offers full installation services of all ecological landscape components—fruit and nut trees, berry bushes, annual and perennial vegetables, flowers, herbs, medicinals and more. 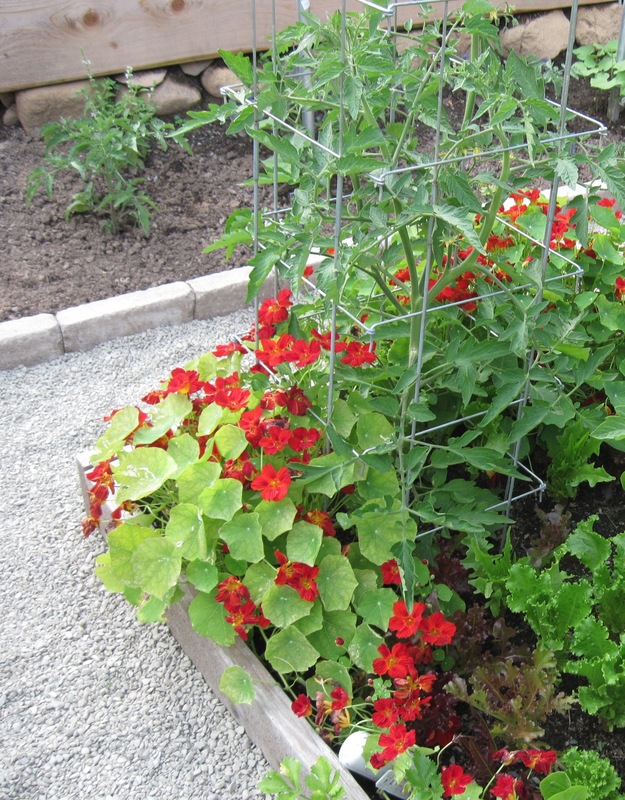 We use a variety of integrated permaculture practices to create a healthy start for your new edible landscape. 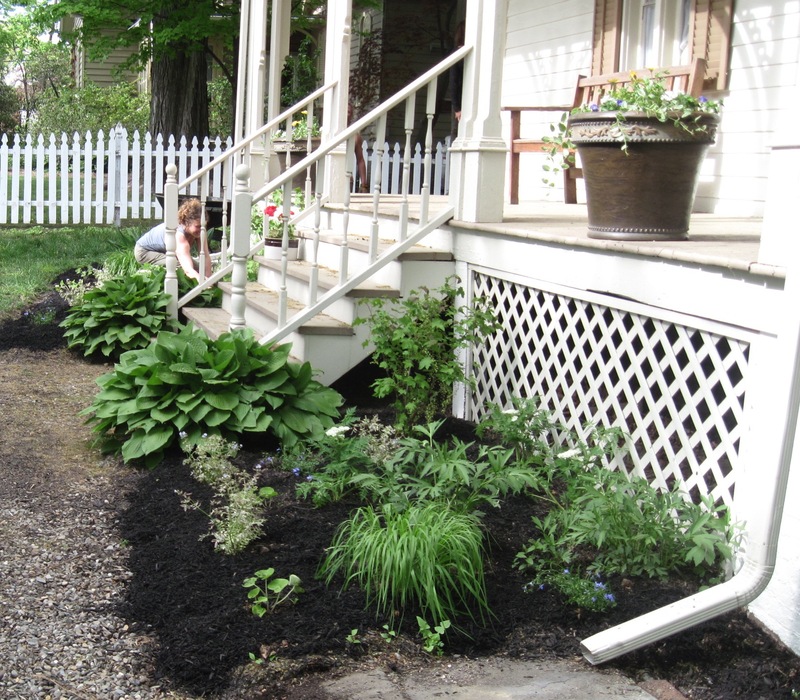 We fertilize naturally with compost, hold moisture and build soil with wood chip mulch, deter pests with biodiversity. 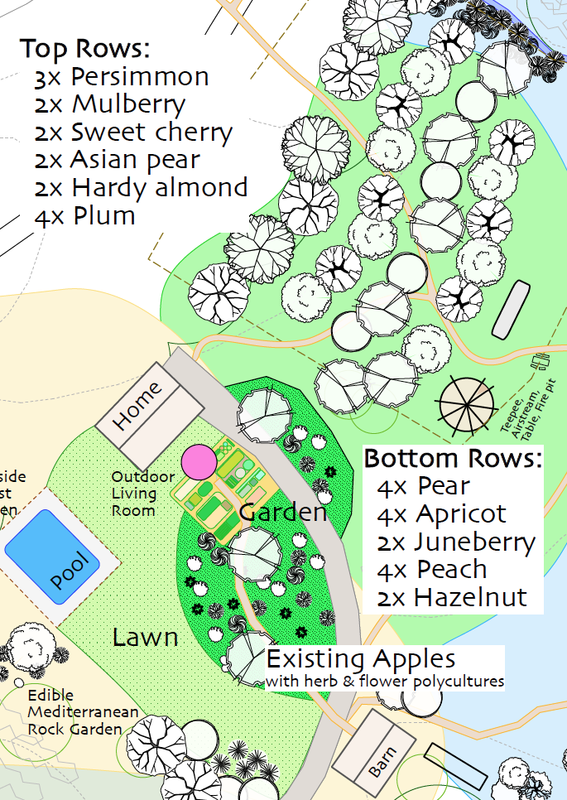 AppleSeed Permaculture offers beautiful, edible, organic landscapes at every scale for your home, farm, community space, or workplace. Would you like to pick strawberries on your way to the mailbox? How about walking out your front door to pick fresh herbs for your evening meal? 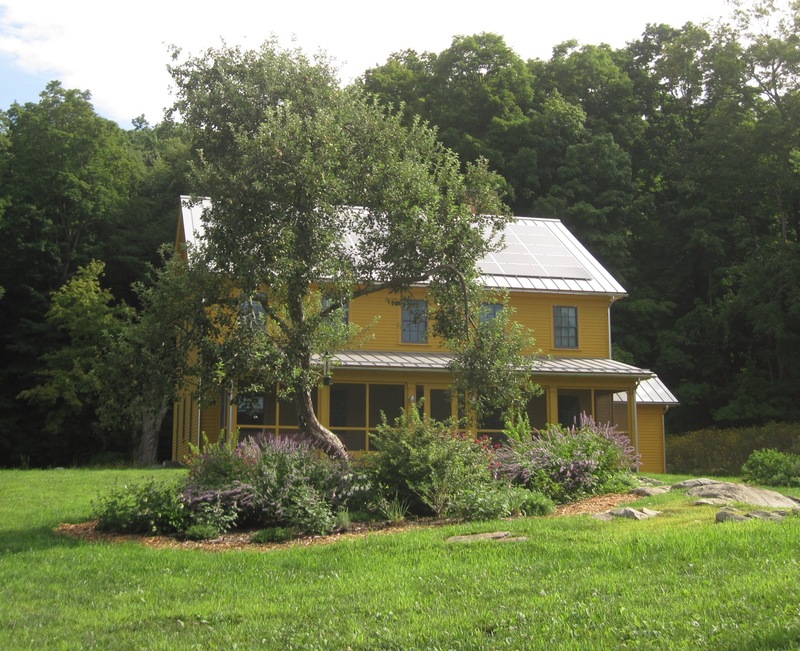 AppleSeed Permaculture can transform your existing landscape or create abundance from the ground up. 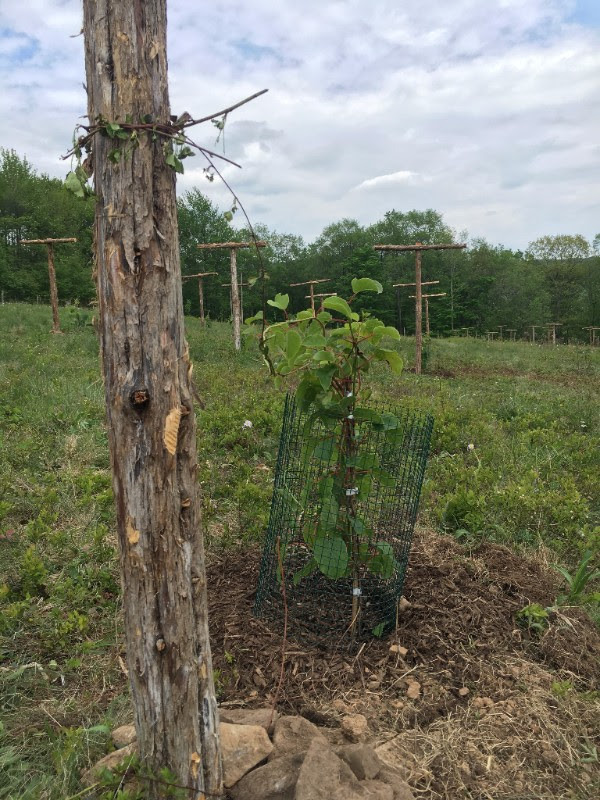 We incorporate a wide diversity of tree fruits like apple and pawpaw, berries like raspberries and currants, perennial vegetables like chives and asparagus and flowering herbs like anise hyssop and lavender. We a build custom grape and hardy kiwi trellises for your own backyard vineyard. Hardy kiwi is a perennial climber native to northern Asia and Siberia. The small green fruit resembles tropical kiwi and is a delicious treat you can eat right off the vine. 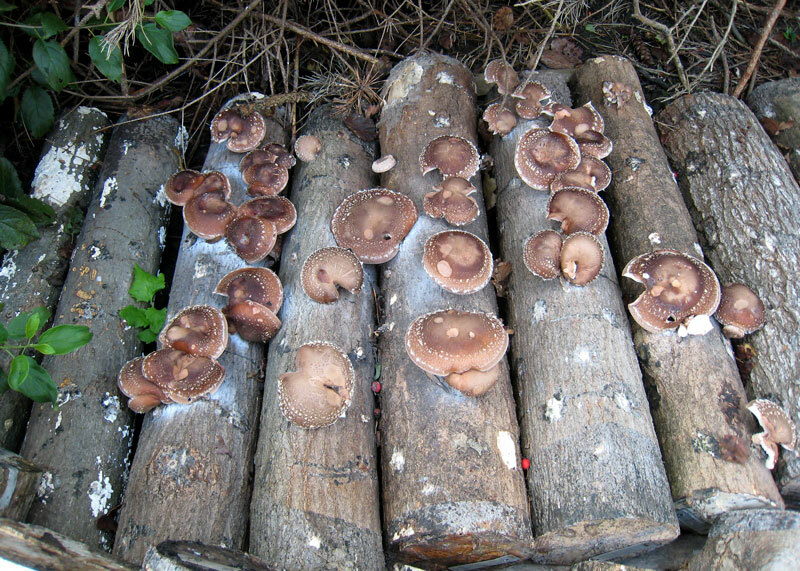 We offer a full range of mushroom log inoculation services, including shitake, maitake, oyster, winecap, and more. For larger scale projects we often utilize Keyline Design, a carbon farming technique that works with the landscape’s topography to store water, reduce erosion, and support soil productivity. Keyline uses the specialized Yeoman’s Plow to cut shallow rips through the soil in an off-contour pattern, encouraging root growth and water infiltration. 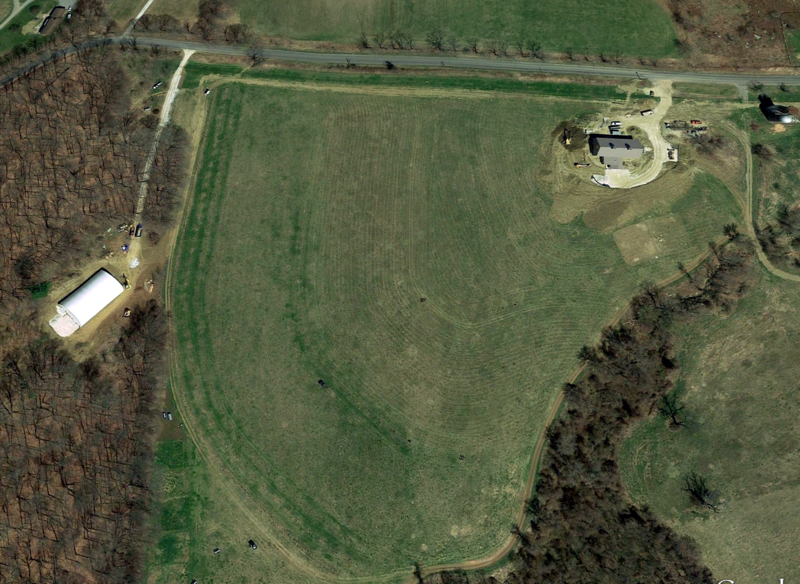 AppleSeed has had great success using Keyline Design to de-compact pastures and prepare land for orchard and nut grove plantings, as well as for annual vegetable cultivation.